Apple is one company that places maximum priority on privacy and security, thus providing different levels of protection to guard users’ data. These safety measures can however, be double-edged for users, because this could lead to situations where devices get permanently locked, in the case that users forget their iPhone password. Hence, there is a need to have iPhone unlock client handy, to help users regain access. 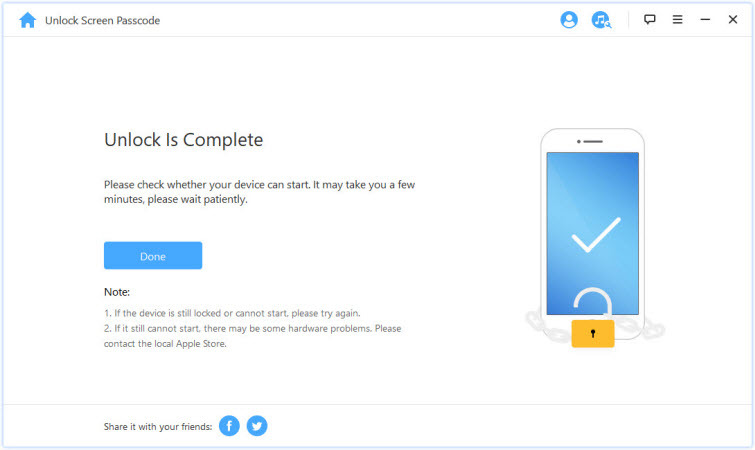 There are so many fake apps out there that boast of providing iPhone unlock services, but only a few can really perform, so it is important to ensure you are going for the best. Of all the numerous iPhone unlocking client available, the best which distinctly stands out is iMyFone LockWiper. 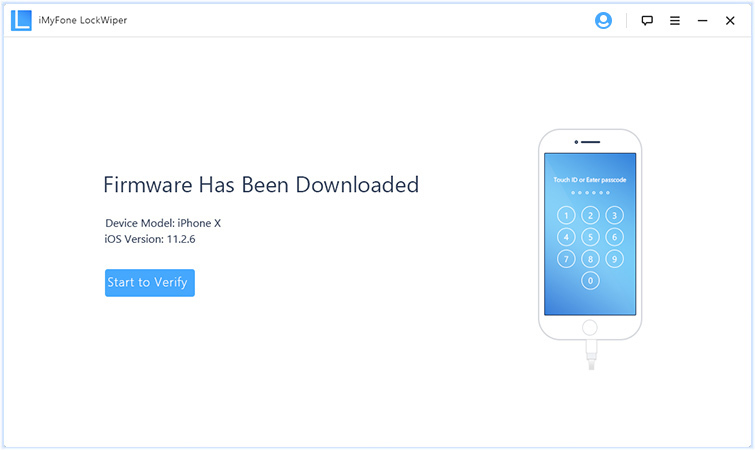 This iPhone unlock client provides amazing and effective unlocking features that help you open locked iOS devices (either password or finger touch locks) with so much ease and even crosses over the hurdles of having to remember or enter passwords on your device. What’s more? Even if you just purchased a new iPhone, and it came locked, iMyFone LockWiper will get the phone unlocked. It also helps you fix “iPhone keeps going to lock screen” issues, and many more. Can completely unlock any kind of lock- 4-digit/6-digit passcodes, Face ID, touch ID. Grants quick access into locked, broken, disabled, black, white or even recovery mode screen in a few minutes. Supports locked Apple ID when you don't know the password and removes it easily. 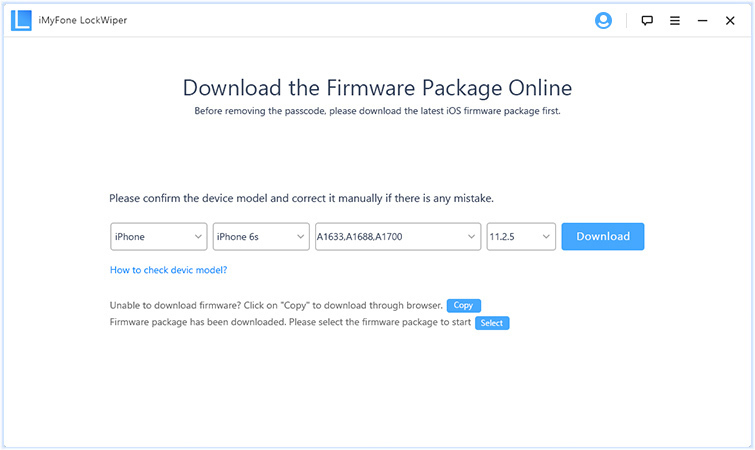 A no-tech required software that allows you to unlock/fix your iDevice easily, all by yourself. Delivers almost 100% success rate, 100% security, and is actually the safest remover. Up until now, there is no tool or software (including iTunes) that can remove iPhone/iPad passcode without erasing data. 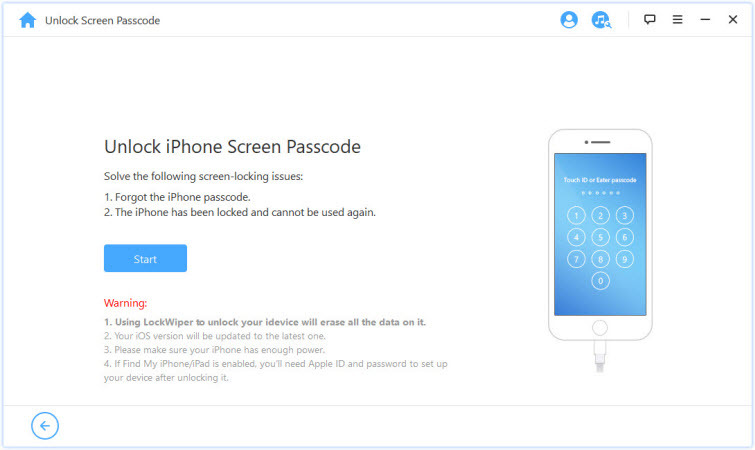 Therefore, Lockwiper would erase device data when removing the passcode/lock screen. iMyFone LockWiper does not support Android devices yet, only iOS devices. Step 1. Launch iMyFone LockWiper on your PC, and then click Start. Connect your iPhone to the Computer. Step 2. 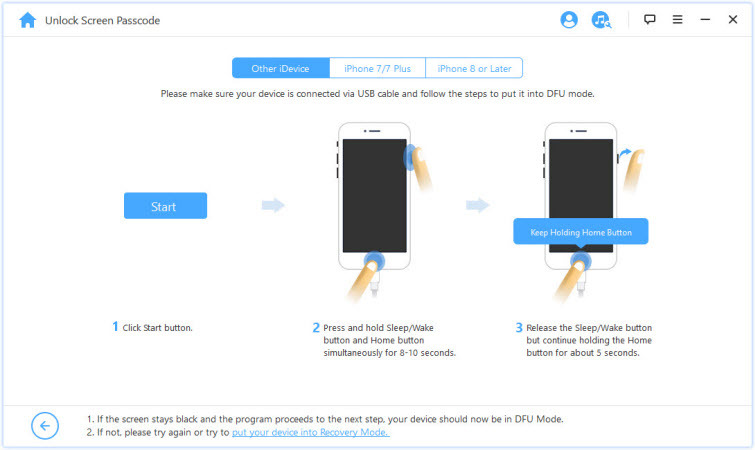 Select the Model of your device- Other iDevices, iPhone 7/7 Plus, or iPhone 8/8 Plus/X at the top bar, then follow the instruction to enter DFU mode. Step 3. Click on Download. (Make sure to check and correct your iPhone details if necessary). Step 4. 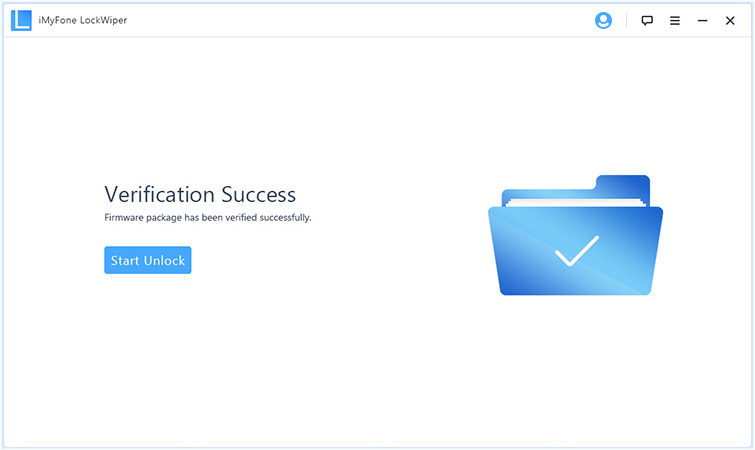 Click Start to Verify, and then Start Unlock to begin the process. Step 5. Read the notice that appears carefully, and then enter 000000 to confirm, and tap Unlock to begin unlocking your iPhone. In a few minutes, your iPhone will unlock successfully. 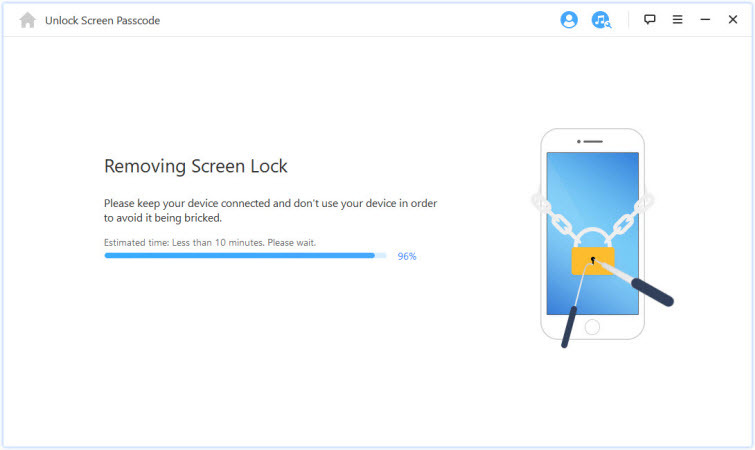 Once password is removed with iMyFone LockWiper, (and every other unlock software), all data would be erased and your device iOS version will be updated to latest version. Therefore, it is important to backup your data as frequently as possible. When your children always tamper with your iPhone/iPad, and they mistakenly/playfully input a wrong/different password repeatedly, thereby making the device locked or disabled; unfortunately, you do not know the ‘new’ password, neither do they. In a case where you fiddled about in your pocket that has your iPhone in it, and you unconsciously activate the ‘enter password’ screen, unknowingly input some alphanumeric combinations, and your lock yourself out permanently. Though this is one of the rare cases, it sure happens. When the locked or disabled iPhone or iPad has a broken screen, faulty button, or other issues. When you purchase/ acquire a used iPhone/iPad which has password/passcode, Face ID, or Touch ID lock. A case where your friend tries playing a trick on you by changing your password and then forgets the new password. Theft attempt. (This rarely happens though, because thieves would instead just wipe off device data and sell off the phone). Some strange issues that happen on your iOS devices, but you have no idea how to fix them.